TOKYO (Reuters) - SoftBank Group <9984.T> is increasing its stake in Yahoo Japan <4689.T> through a $2 billion, three-way deal with U.S. firm Altaba <AABA.O> to deepen ties with the internet heavyweight ahead of an IPO of its telecoms unit. The transaction, with just $9 million net investment by SoftBank, allows it to boost ownership of Yahoo Japan without pressuring its already strained balance sheet. 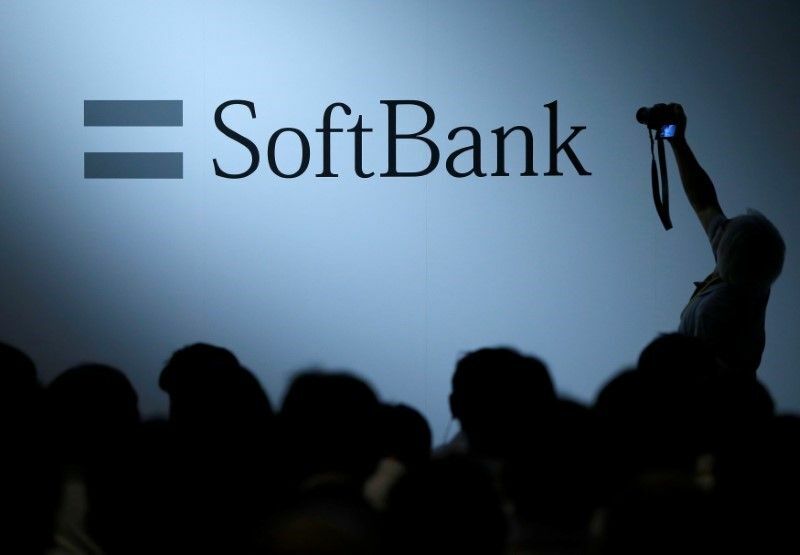 It also leaves SoftBank's domestic telecoms unit with a 12 percent stake in Yahoo Japan, highlighting for investors the two companies' ties ahead of its planned listing. In the case of Altaba, formerly called Yahoo Inc which also owns about 15 percent of Chinese e-commerce giant Alibaba Group <BABA.N>, the deal helps monetize some of its investment in the joint venture it set up with SoftBank in 1996. And for Yahoo Japan, the deal could strengthen ties with its biggest shareholder SoftBank and help to assuage concerns of investors who have seen its shares tumble this year. Yahoo Japan's shares ended 11.4 percent higher in Tokyo on Tuesday. As a result of the transaction, SoftBank's stake in Yahoo Japan will rise to 48.17 percent from 42.95 percent. But its investment plans to fend off competition from rivals such as Rakuten Inc <4755.T> and new upstarts such as Mercari Inc <4385.T> have weighed on its shares, which are down more than 22 percent this year. SoftBank shares ended up 2.1 percent on Tuesday, with the benchmark Nikkei 225 index <.N225> finishing around 0.7 percent higher. Will Japan’s Epic Tourism Boom Go Bust in the Coming Years?